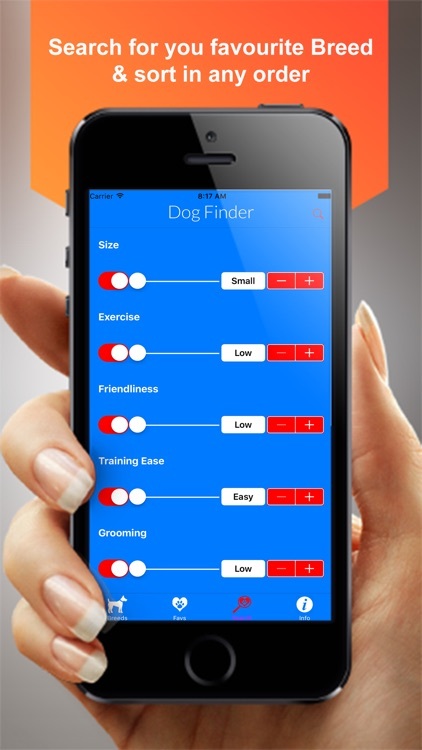 The most comprehensive Dog Breed Guide app available! 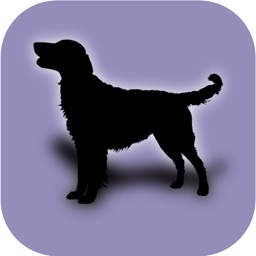 All dog breeds are available from go, no additional in app purchases or advertising like others. 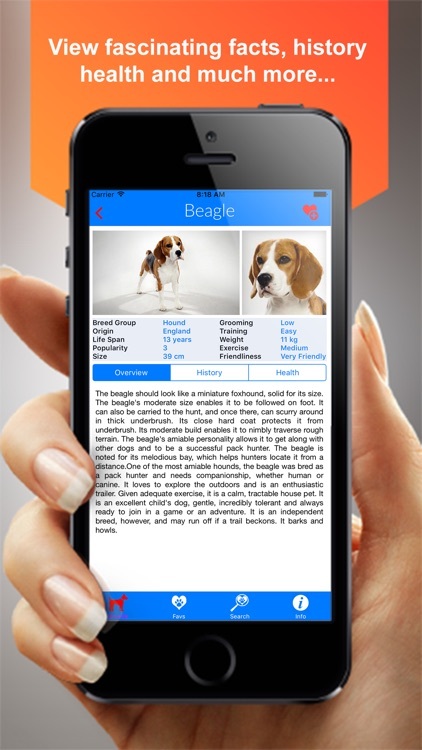 We put together an app which contains all the essential facts covering 600 pedigree dog including the new designer dog pedigrees and dog breeds from all over the world. 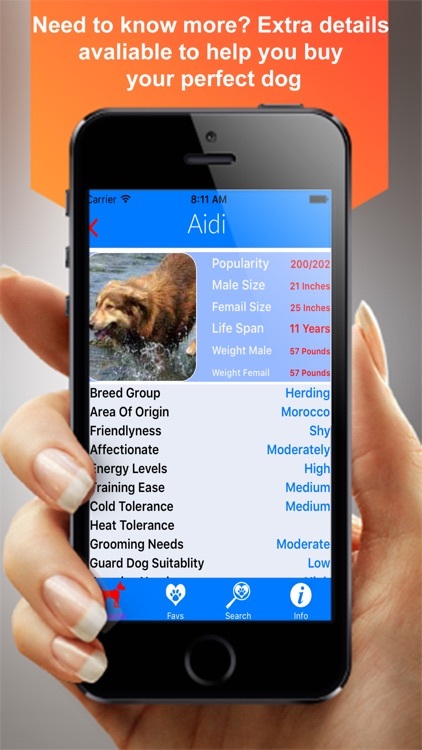 This app has been created with dog ownership for families in mind so includes the main characteristics you need to know about dogs from all over the world in handy reference app. 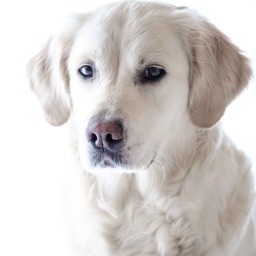 Each dog breed includes many glossy full screen photos, description of typical characteristics and temperaments, details of origins, family suitability, average breed size and weight, health facts and many others. Anyone contemplating getting a dog need not come any further. 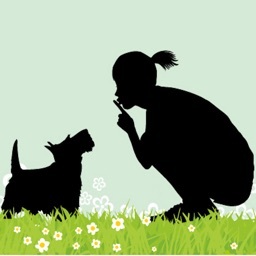 Do a little homework to understand the likely demands of different breed types before making the life changing commitment. 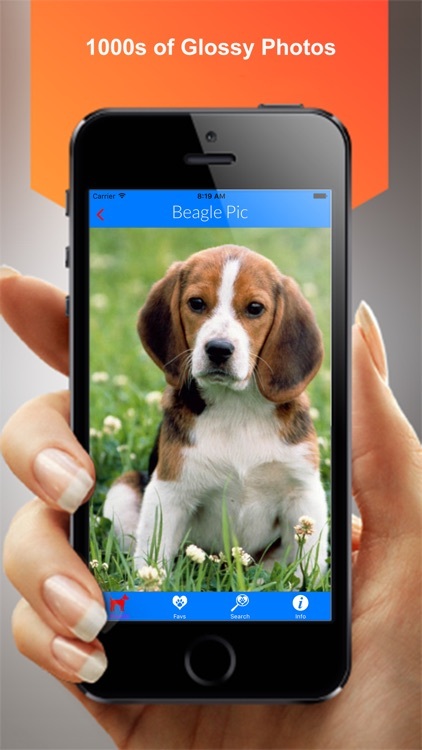 See a dog in the street you like, see instant info, great for the kids with thousands of pictures for them to see. 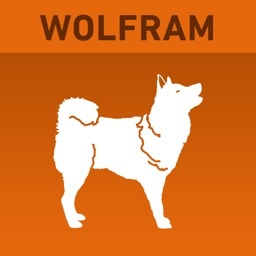 Same app works on both iPhone and IPad. 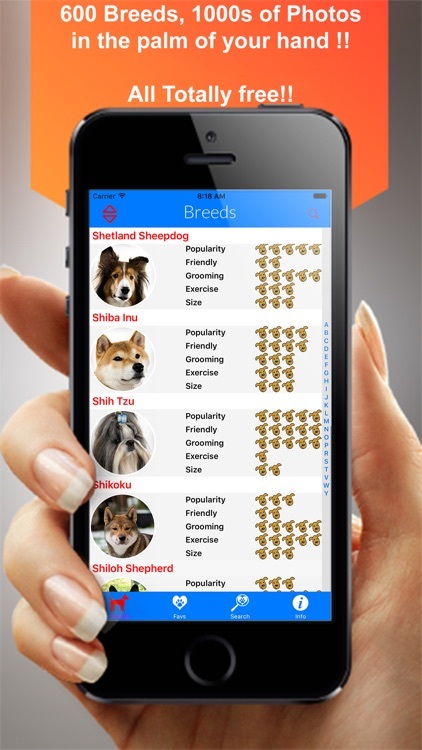 The App will be continue updated with new breeds and information. 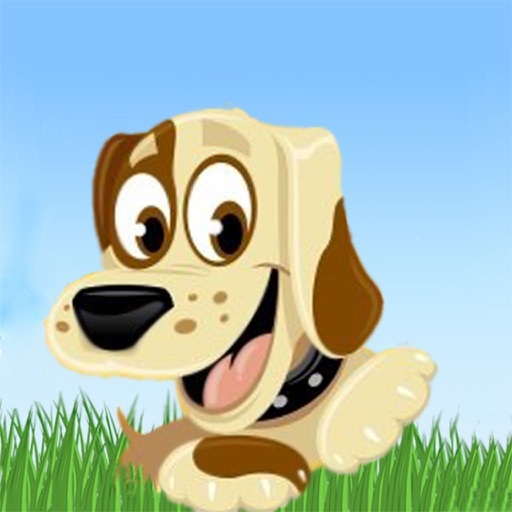 If you do not see a breed you are interested in, let us know and we will add it!